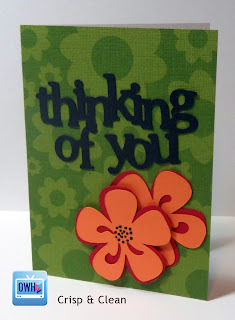 That card turned out really cute! Love the inside! 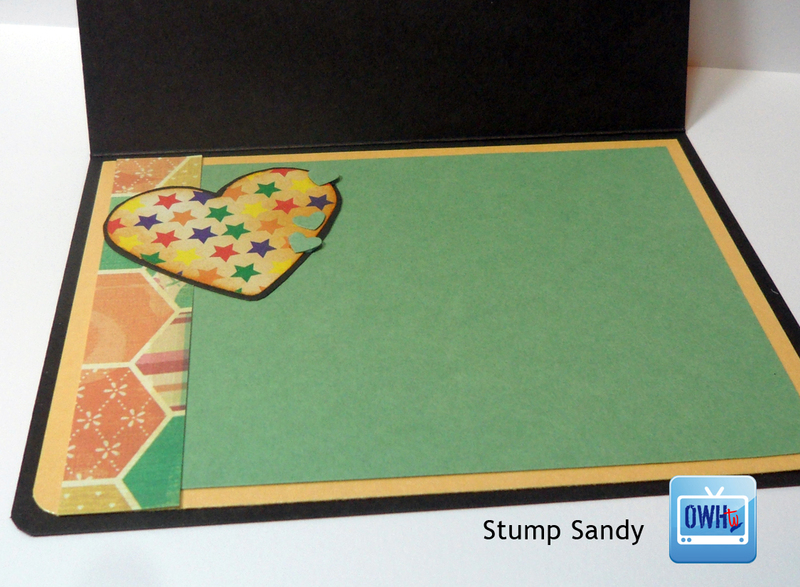 Pat K.
Loved the show as always and your Stump Sandy card turned out great, love the added inside. Thanks for the Bow-Easy information as I will be getting one today. 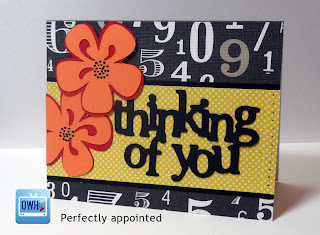 The card turned out really cute. I just wish I was able to watch the show live on Thursday so I could stick my 2 cents in now and again. 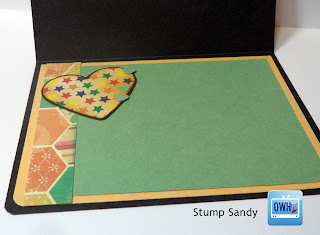 The stump Sandy card was great, I'm always amazed at how quickly you can figure out what to do with 3 totally different papers. 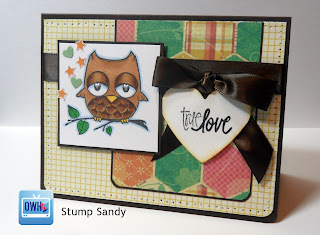 The blog hop was fun, but long, long, long. I liked the inlinkz, that way there were WAY less broken links. 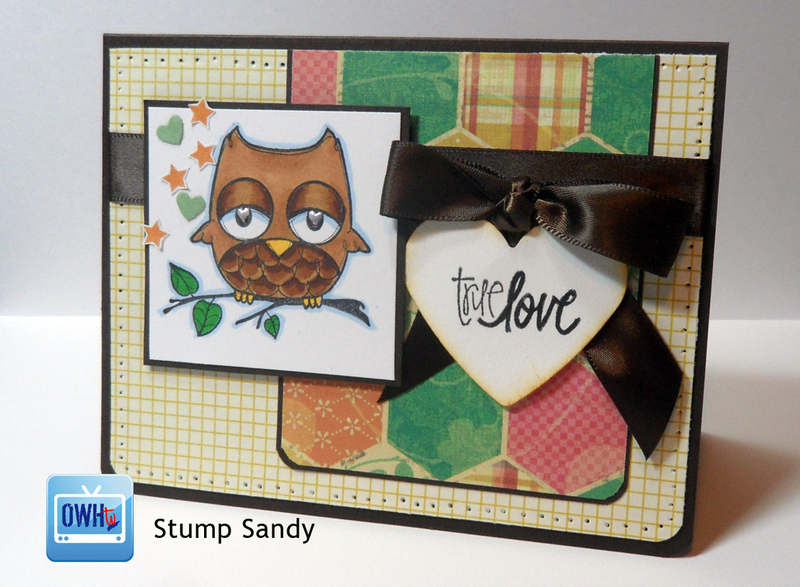 You certainly weren't stumped this week. 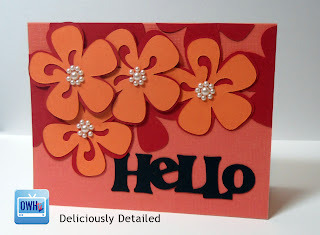 If you haven't joined in on the show on Thursdays you are really missing out. Please come join us.